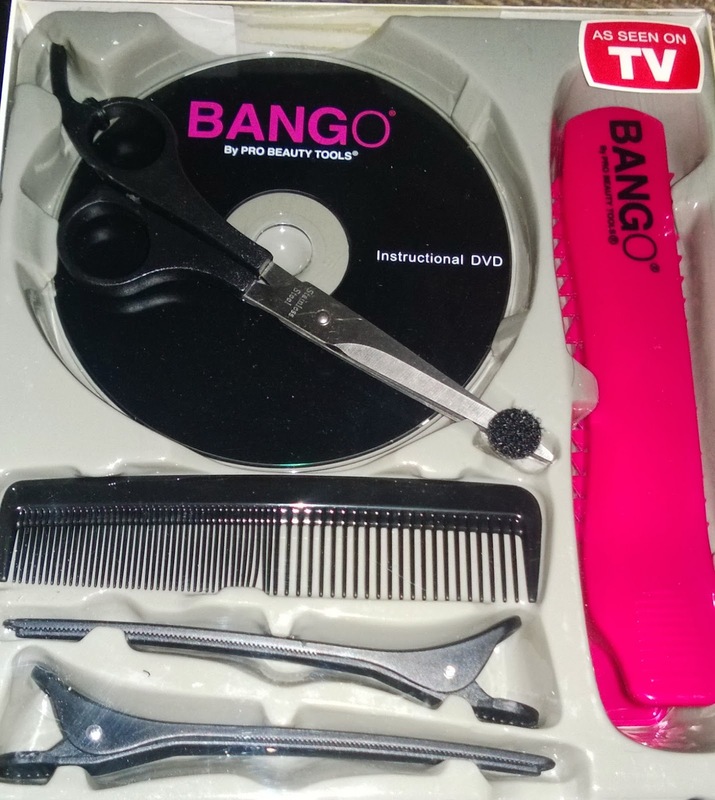 Have you ever wanted to cut your bangs at home to save money? 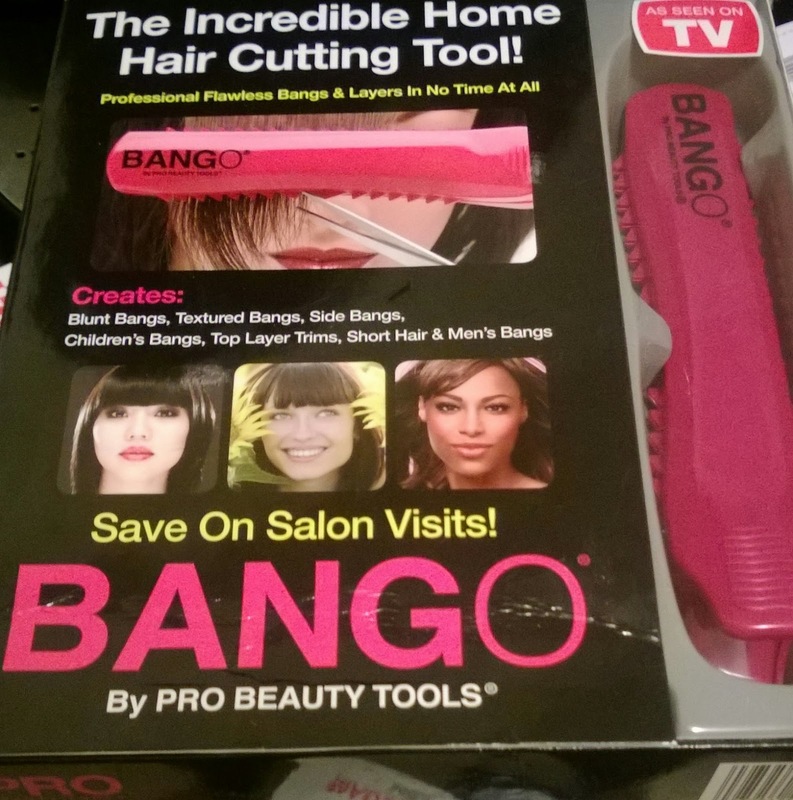 Bango makes it easy for you to give yourself bangs and/or maintain the bangs you have. Bango is great for inbetween visits at the Salon. You can trim your bangs, split-ends, or top layers without having to pay more money. Bango's retail value is $19.99. Which is a wonderful price compared to all the visits to the hair Salon some people make. This giveaway is for one Bango Kit. It is open to US Residents ages 18 and over. I will be shipping this product out myself. Thank you to Bango for this product. The bottom of the box is a little dented but is brand new. This giveaway will end 12/1/2013.